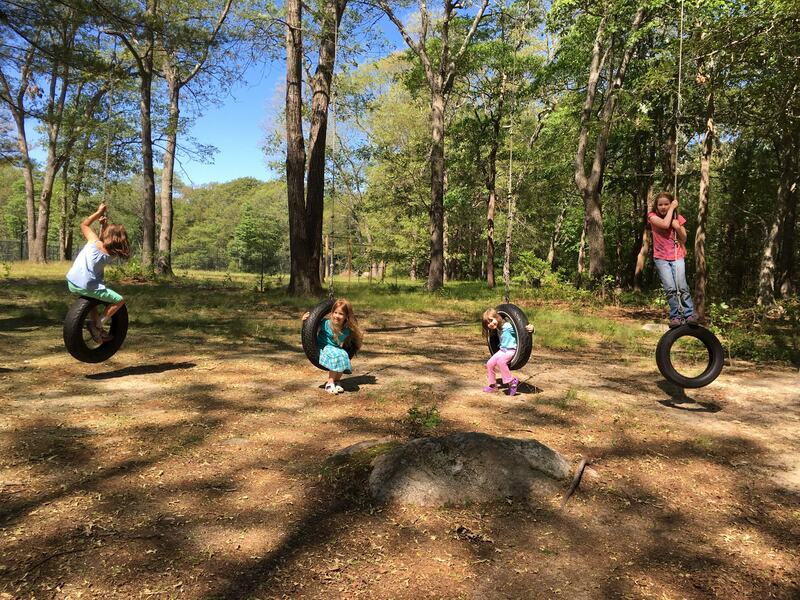 The 2019 Intergenerational Shabbaton will be the weekend of May 31 at Camp Ramah. 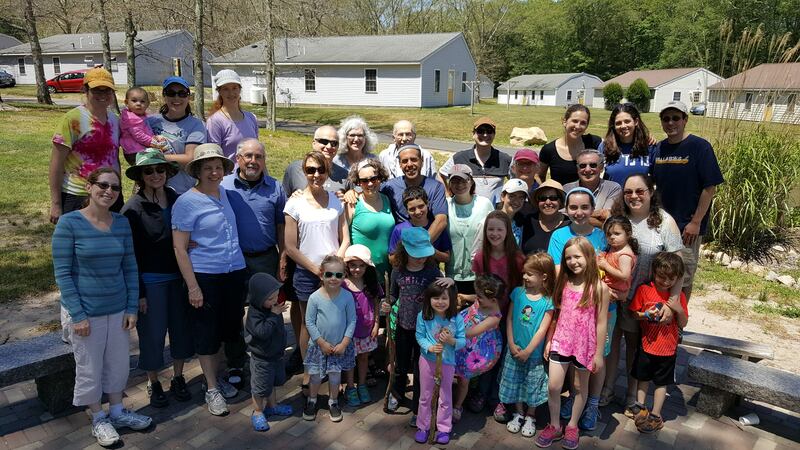 In the spring of 2015 we began a new annual event: our intergenerational Shabbaton. In the late spring/early summer, we venture to one of our regional Jewish summer camps for a spiritual retreat. 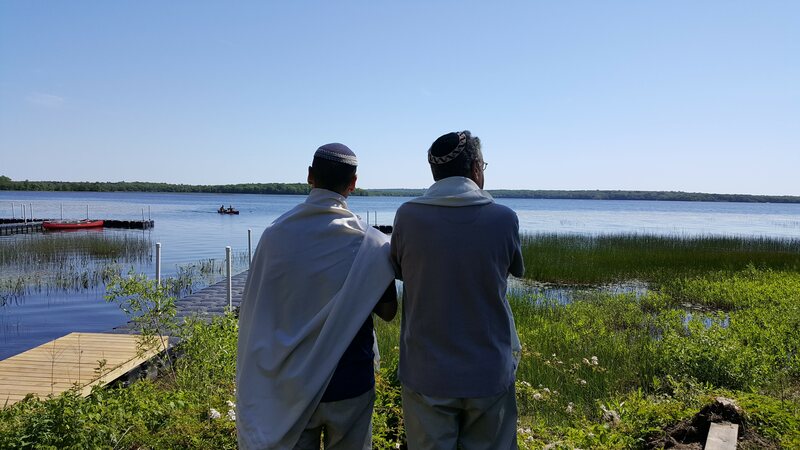 It is an opportunity for our community to spend a meaningful Shabbat away, build friendships, daven and learn by the lake, play and enjoy Shabbat.